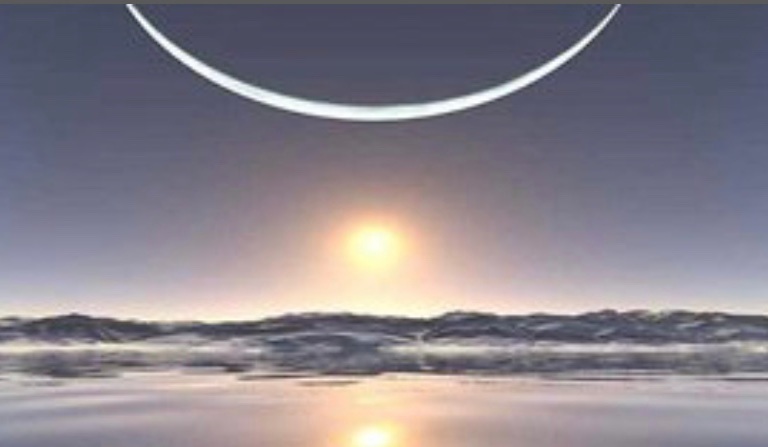 The winter solstice celebrates the longest hours of darkness and the rebirth of the sun. It is believed to hold a powerful energy for regeneration, renewal and self-reflection. It is a time of quiet energy, where you have the opportunity to look within yourself and focus on what you want and need. It's a time to set goals and intentions for the coming year, to examine and let go of our past, and to make changes within ourselves. The solstice is essentially tied to a personal awakening. Yoga Nidra will allow you to enter into a deeply, peaceful state with guided meditation, breathing and relaxation techniques. You will discover your Sankalpa (Heartfelt Intention/Resolve) to create insight, clarity and deep peace for the upcoming New Year. We will begin with gentle movement and pure, essential oils. Then, lay in a supported, comfortable position, receive guidance into deep relaxation to bring about release and restoration. Appropriate for all levels. Tickets may be purchased online at www.yogabellagilroy.com OR at the studio.